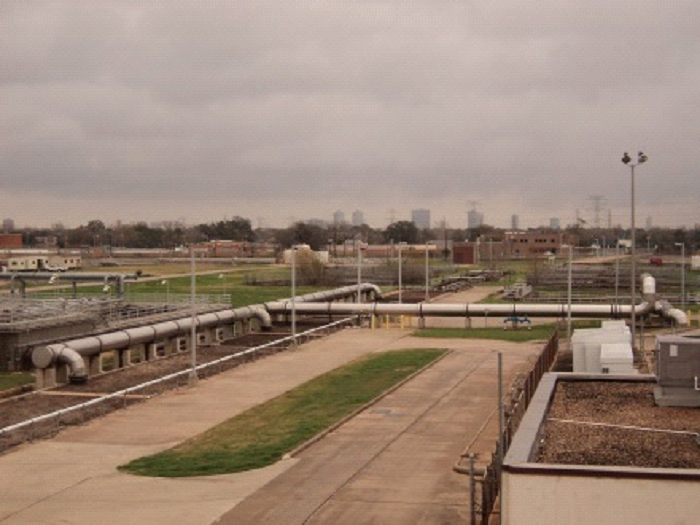 The City of Houston included grit removal systems in the original plant designs conducted in the 1980’s. 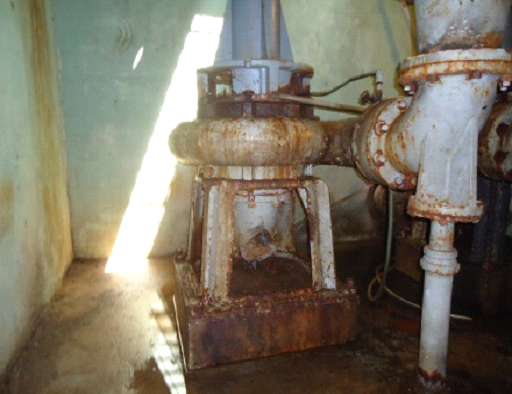 After years of struggling to maintain the equipment the components were decommissioned in the early 1990’s. 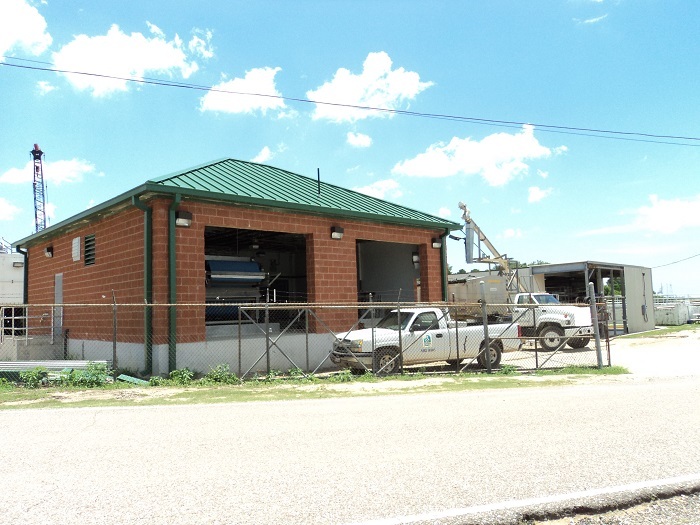 In an effort to improve plant operations, the City embarked on a program to restore the grit removal facilities. 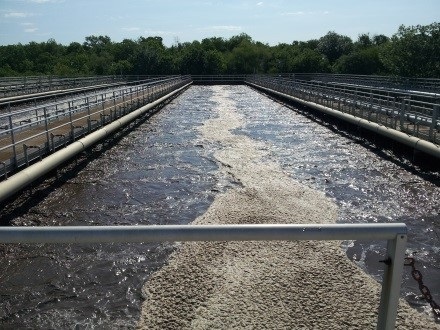 The objective of the project at the 18.0 million gallon per day (MGD) Upper Brays WWTP is to replace the mechanical vortex grit removal system. 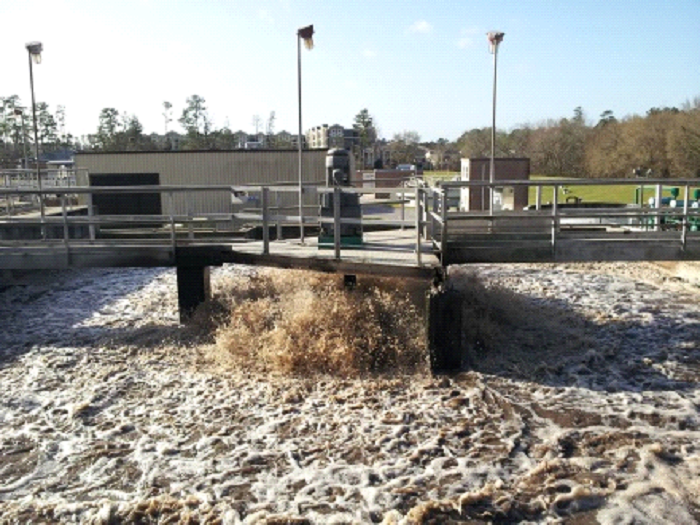 The evaluation concluded the existing system was not designed in accordance with current design standards and structural modifications were required to properly retrofit the WWTP with a new mechanical vortex grit removal system. 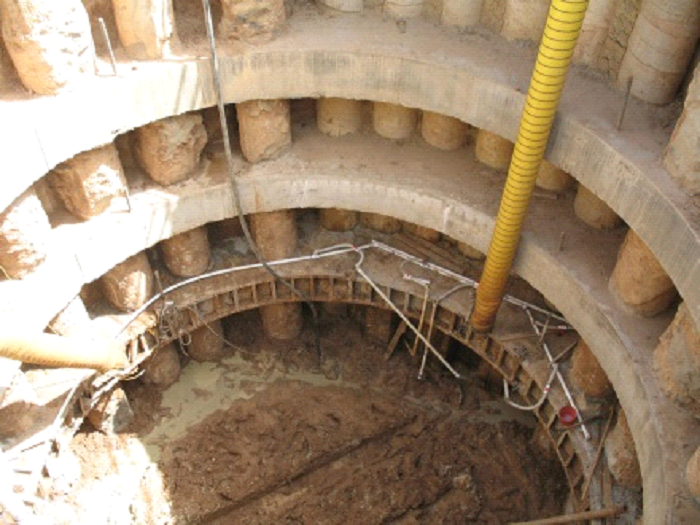 Although structural modifications were required, the installation of a gravity vortex system in the existing basin was determined to be the most feasible option. 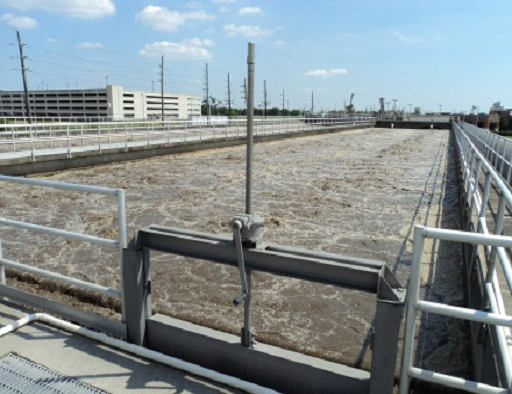 The objective of the project at the 60.0 MGD Southwest WWTP is to replace the aerated grit removal system. 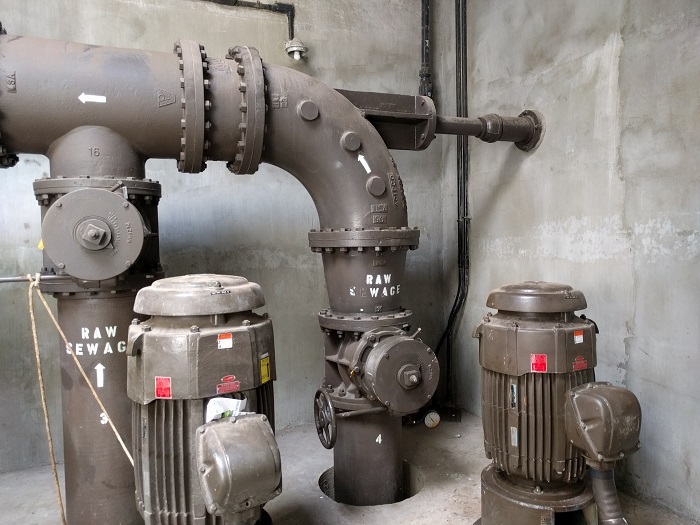 Retrofitting of the existing system was determined to be impractical due to the odor control requirements and limited effectiveness of aerated grit systems. 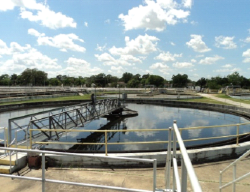 Although significant structural modifications were required, the installation of a gravity vortex system in the existing basin was determined to be the most feasible options. 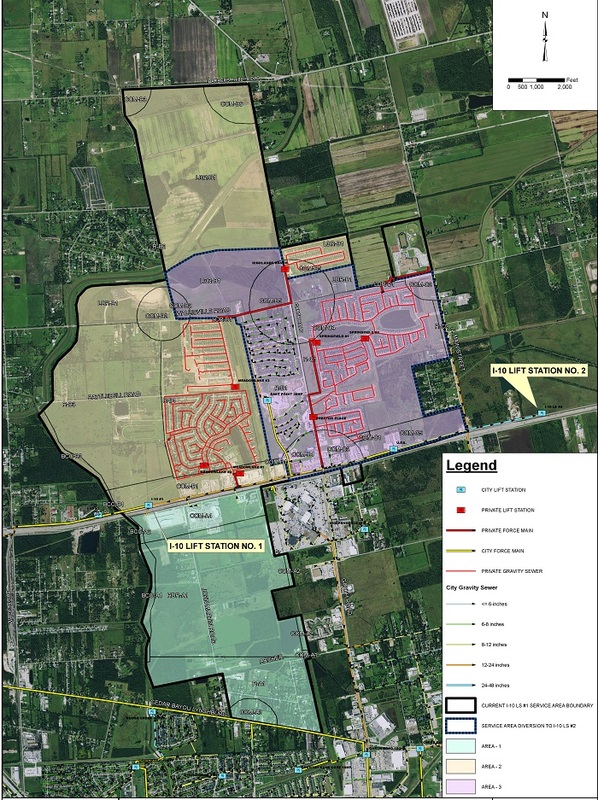 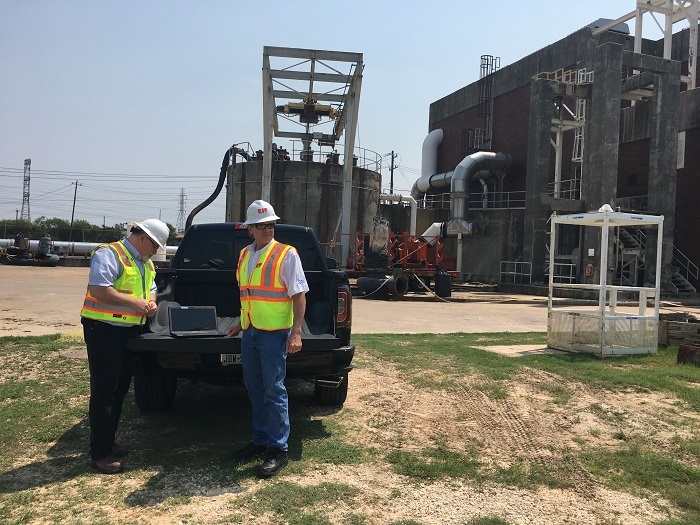 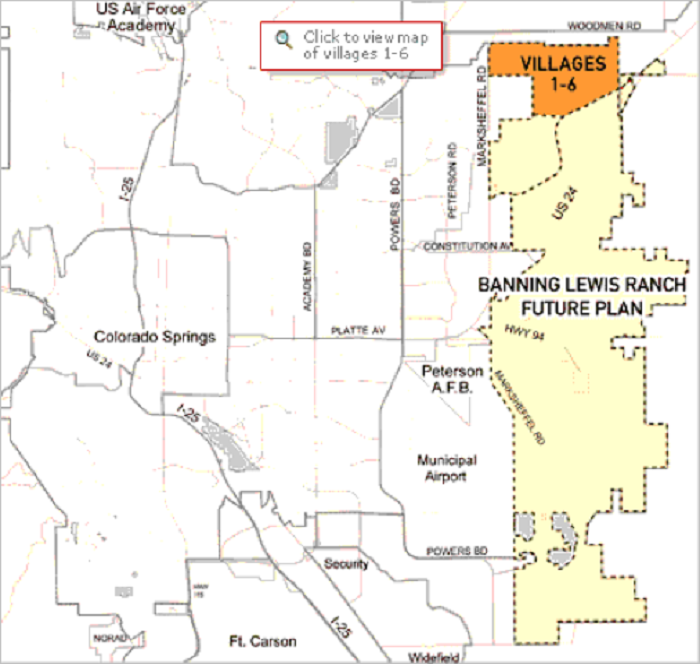 The project included preliminary and detailed design services for the rehabilitation or replacement of the grit removal systems at the Southwest and Upper Brays WWTPs and evaluation of the odor control system at the Southwest WWTP. 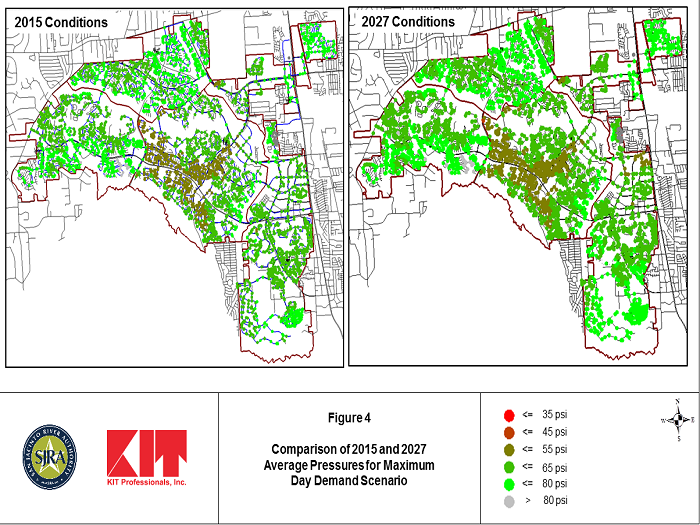 KIT assisted with the evaluation of the existing grit removal systems for functionality at low and peak flows, provided recommendation and solutions for rehab or replacement and designs for the site and yard piping components, and designed an expansion of the biofilter odor control system.